New mixed-use development brings global influence to Calgary. 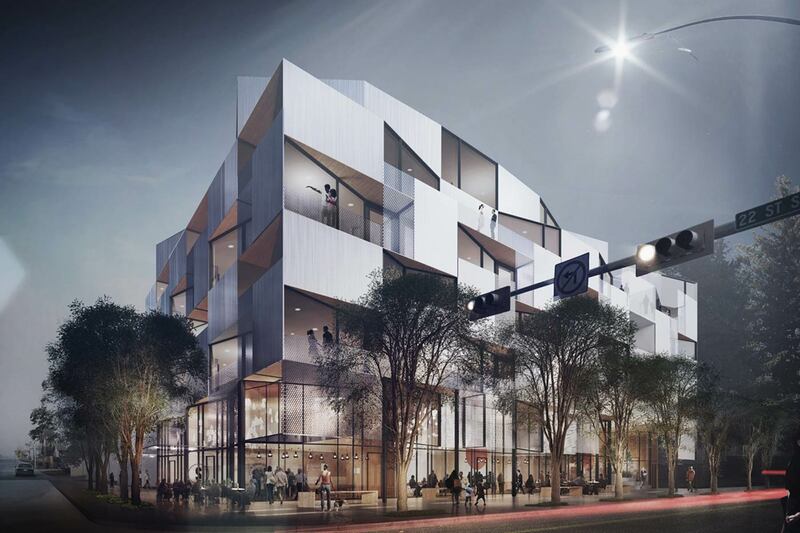 Drawing inspiration from diverse communities in Europe and major urban centres, CY33 by RNDSQR is building up the community of Marda Loop with a unique living concept that won the Mayors Urban Design Award. This beautiful development includes 56 residences, street-front retail, a restaurant and public space for everyone to enjoy. You’ll find CY33 on a prime stretch of 33 Ave. SW, where you can expect to see some of Calgary’s favourite restaurants and retailers at street level. Walk up the steps into the public courtyard and you’ll find an extension of Marda Loop’s landscape — including a large public mural, open space and more independent businesses. The top four floors are dedicated to one- and two-bedroom residences, which encircle the public space below. Complete with a personal training centre and assigned parking, CY33 has all of the amenities you might expect plus access to a lifestyle that only inner-city living can provide. Known for setting the standard for design and build quality, RNDSQR has always had a focus on row housing units and inner-city developments. With units starting at just $239,000, CY33 is the biggest and most exciting RNDSQR project to date. 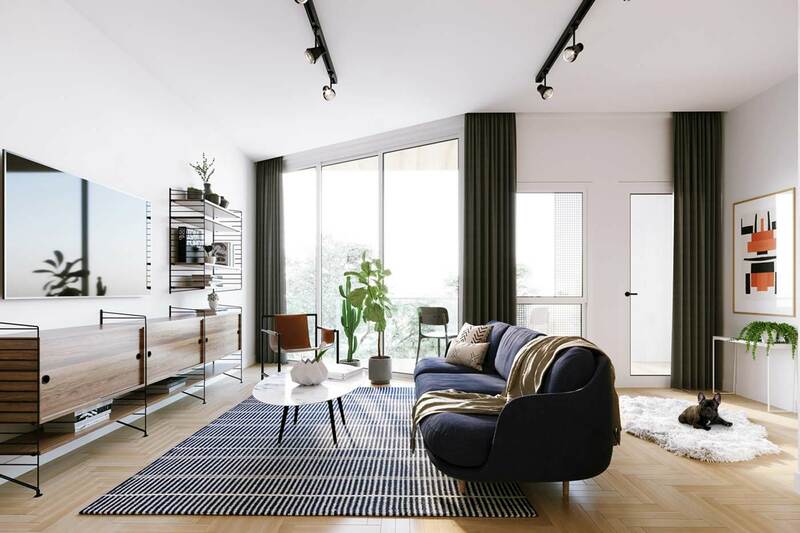 From unique floorplans, elevated finishes and beautiful interiors, to a highly efficient skip-stop corridor site plan, RNDSQR has stayed true to their reputation of forward-thinking design and functionality. Designed for maximum living space, floorplans are open, bright and uniquely laid out — because not all owners fit the same square footage. Learn more about CY33 and get a first look at the residences during the Sales Launch on Feb. 23, hosted at the RNDSQR Sales Centre in Marda Loop. Become a part of a community that is sure to make you rethink what condo living is all about. Register online at CY33.ca to attend the Sales Launch Event.